Assuming this to be the front view, is there a back view also? Or is it a minimalistic approach with this part as the only print? front has the eyes of that female character – was it manta? It probably was Manta on the front, and this is the back. I never had one of those shirts, so I’m not totally sure. so there you have the image of the front. The baseline says “this is where it begins”. 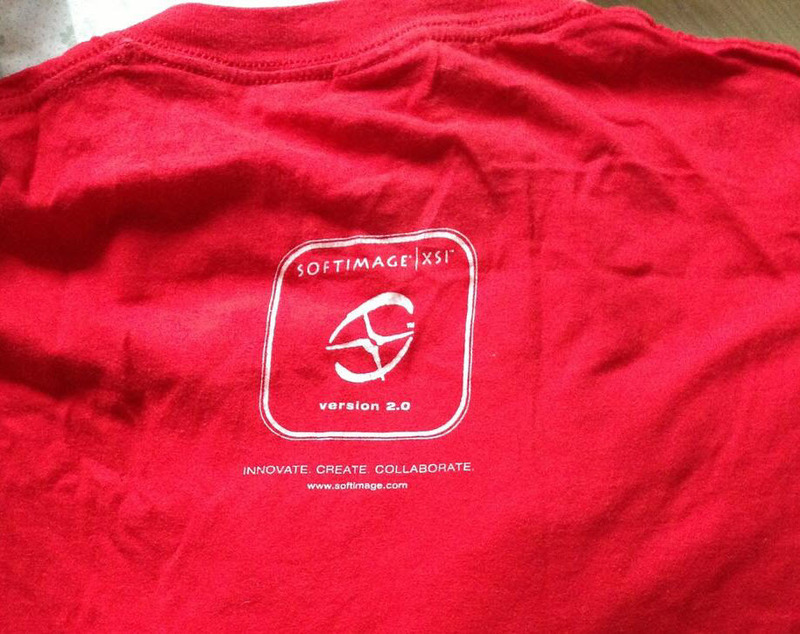 I still have this T-shirt (two actually). It’s Manta on the front, the XSI logo is on the back just below the collar. 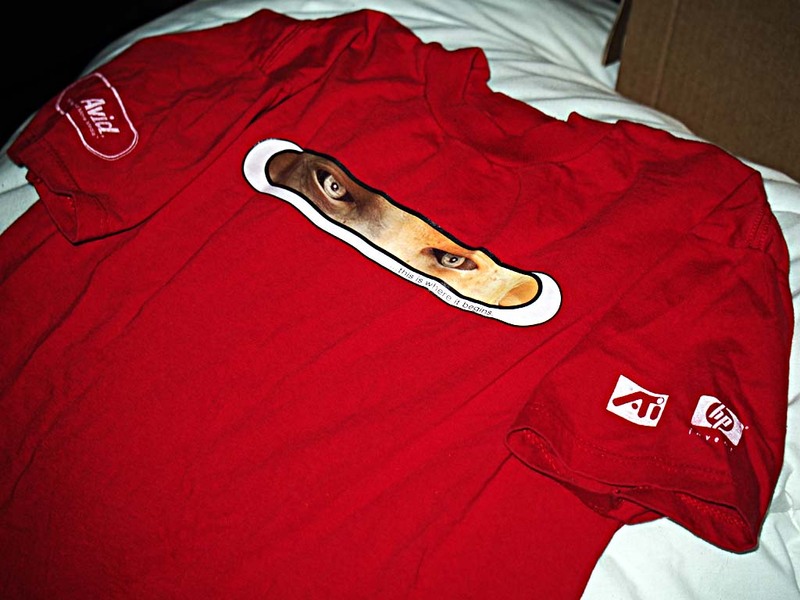 At the time the T-shirts were issued, we all joked the back side should’ve been a rear view of Manta looking through the slot.